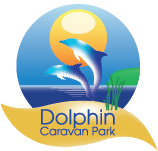 We take a great deal of pride in the presentation of Dolphin Caravan Park and have strived to achieve a privileged reputation for providing a top class quality beach side retreat for all of the family. 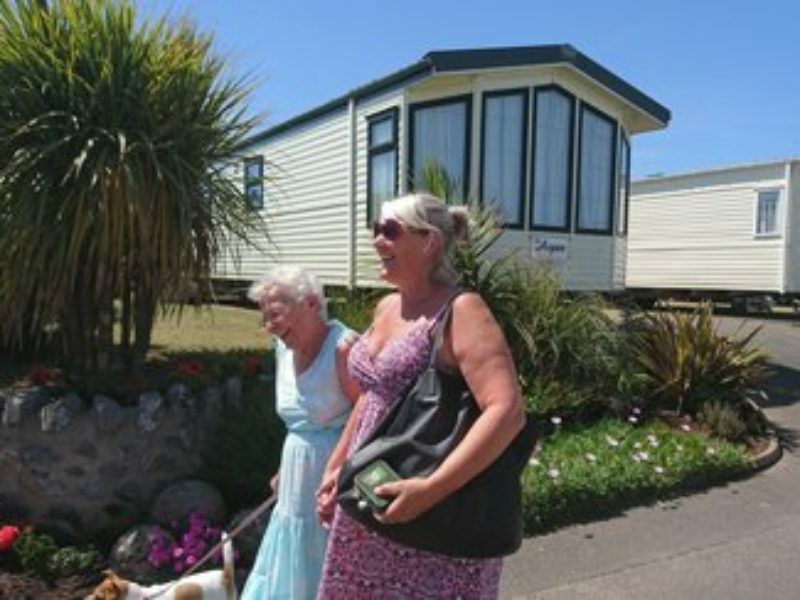 A family run park in the true sense of the word, the owners Michelle, David and Pat will be here to give you a warm and personal welcome. 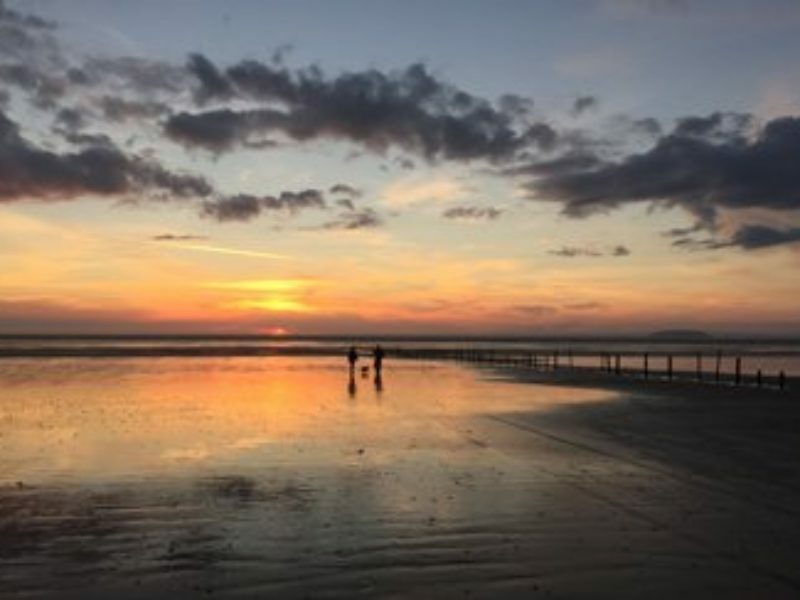 Catering for couples and families who can enjoy a peaceful and relaxing time with no unwanted intrusions or who can choose to take advantage the fun and lively attractions on our doorstep. 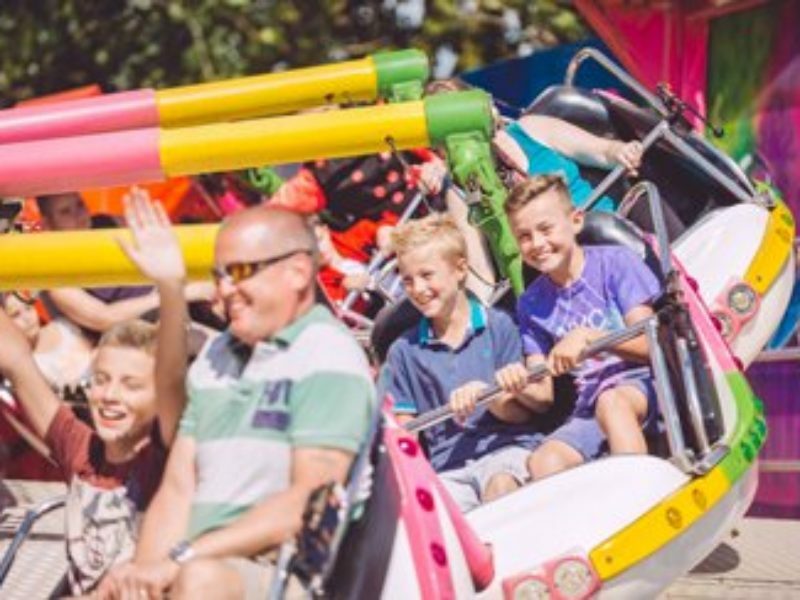 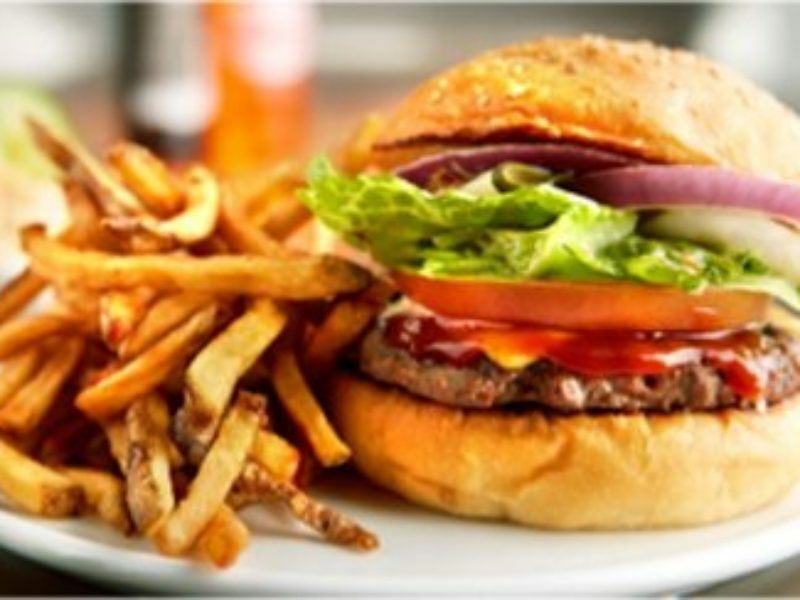 We are ideally located across the road from the fun packed Brean Leisure Park and next door to Breakers Bar and Restaurant so we have the best of both worlds. 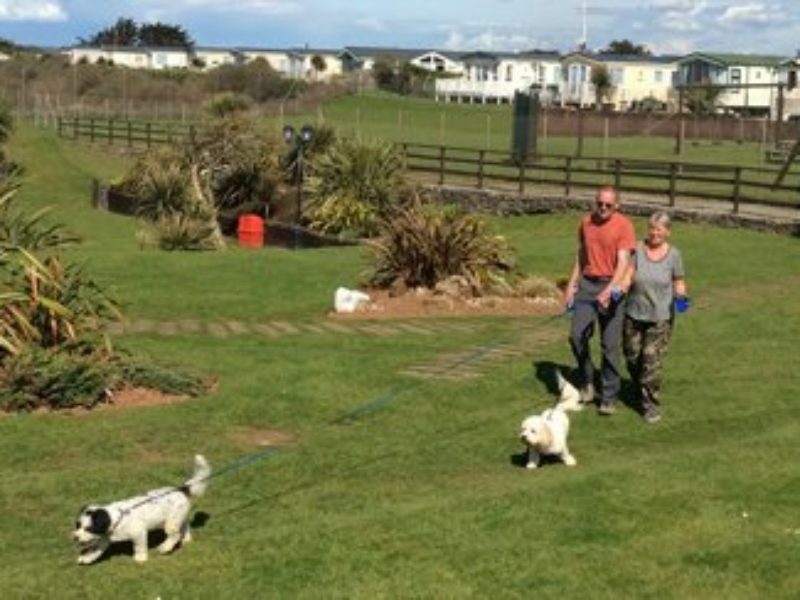 With private access to a 6 mile stretch of sandy beach and dunes our location is perfect for family days out with donkey rides, buckets & spades, ice creams and is an ideal place for sunset walks with your canine buddies. 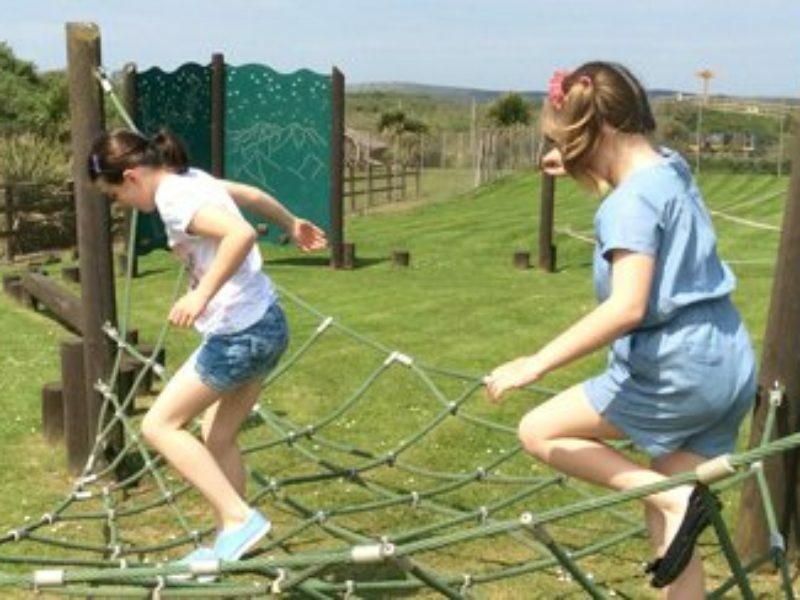 Alternatively, you can sit in our View Point gardens and watch the sun setting over the sea whilst the children enjoy our Play and Football Area.